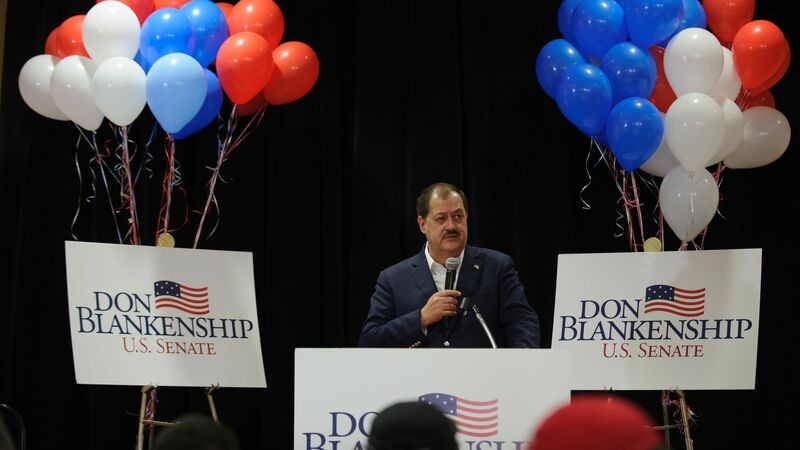 Former coal executive and ex-convict Don Blankenship announced Monday his plan to launch a third-party bid for a West Virginia Senate seat as a Constitution Party candidate after finishing third in this month’s GOP primary, reports NPR. 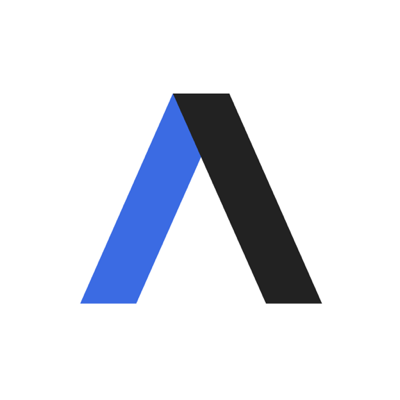 Yes, but: That's against the state's so-called "sore loser" or "sour grapes" law, which prohibits primary candidates who ran for office and lost from launching a third-party bid in the general election. The controversial GOP outsider, who unleashed racially-charged attacks toward Senate Majority Leader Mitch McConnell and his wife, Transportation Secretary Elaine Chao, said he's open to challenging the election law.